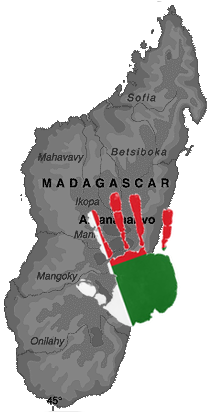 In Madagascar, hospitals are not always accessible to everyone. Many women choose to deliver at home with the help of midwives. But what happens when something goes wrong? 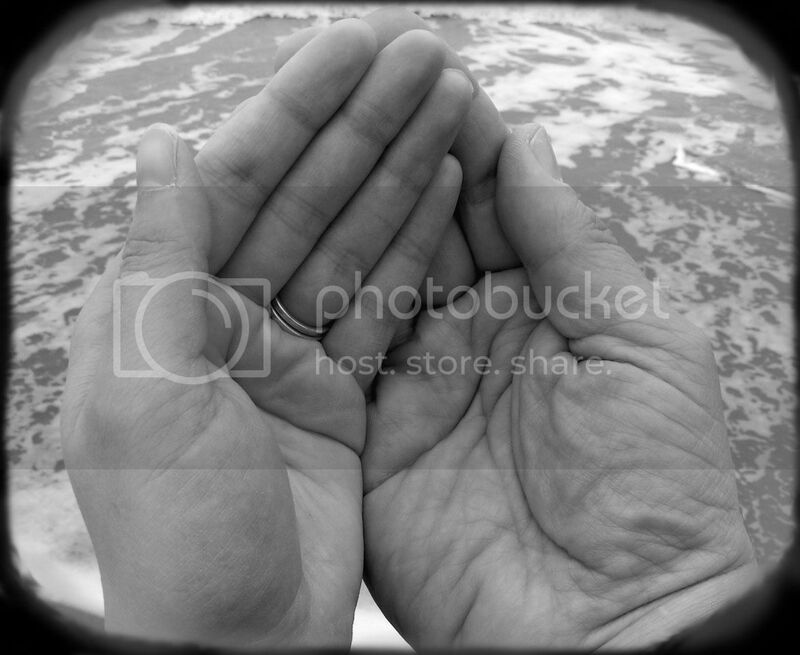 What resources can midwives count on? Several will now be able to count on a little more knowledge. 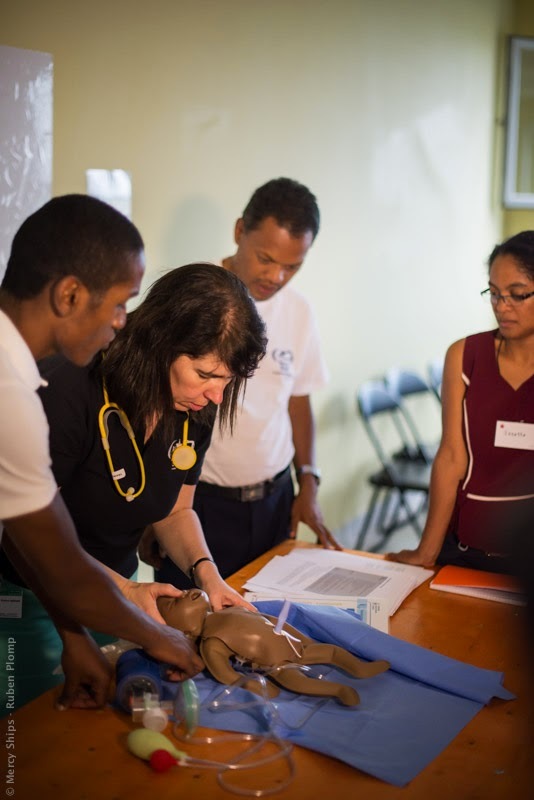 Mercy Ships, in collaboration with the Association of Anaesthetists of Great Britain and Ireland recently offered a 3 day course to midwives, nurses and doctors in the capital city of Antananarivo. the course include hands-on practice in intubation as well as discussion groups for difficult deliveries. For many medical professionals it was an opportunity to practice intubation and patient care on mannequins and not cadavers as they normally do.